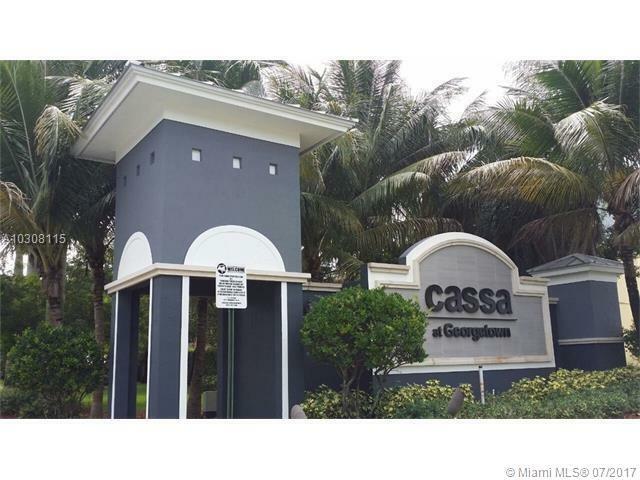 BEAUTIFUL 3 BED, 2 BATH CORNER TOWNHOUSE IN A GATED COMMUNITY OF CASSA AT GEORGETOWN IN LAUDERHILL. 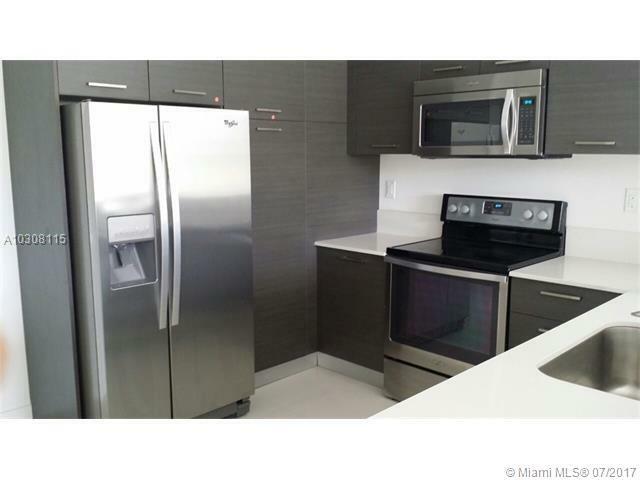 ITALIAN DESIGNED CABINETRY, STAINLESS STEEL APPLIANCES. 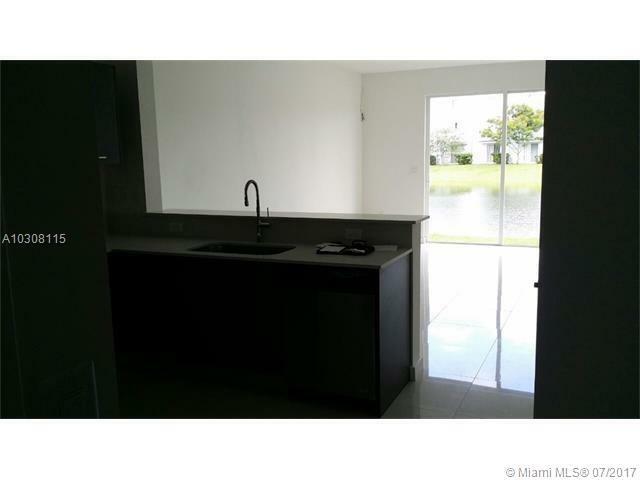 PORCELAIN TILE FLOORS DOWNSTAIRS, CARPET UPSTAIRS, DESIGNER STYLE BATHROOMS AND A BRIGHT SPACIOUS LAYOUT. 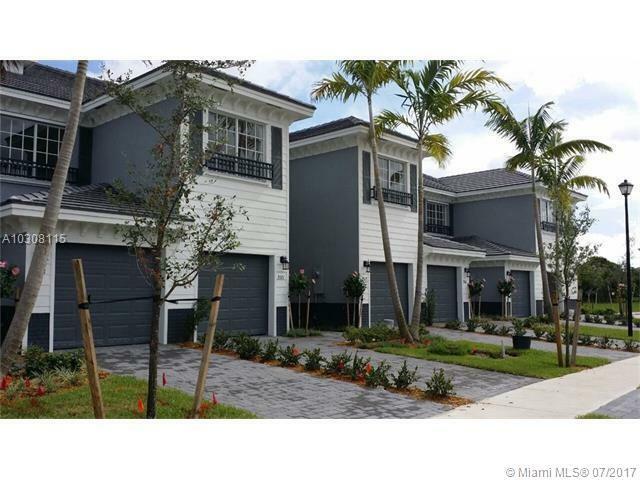 EXCELLENT LOCATION, CLOSE TO SAWGRASS MILLS, PLANTATION AND FT LAUDERDALE INTERNATIONAL AIRPORT.